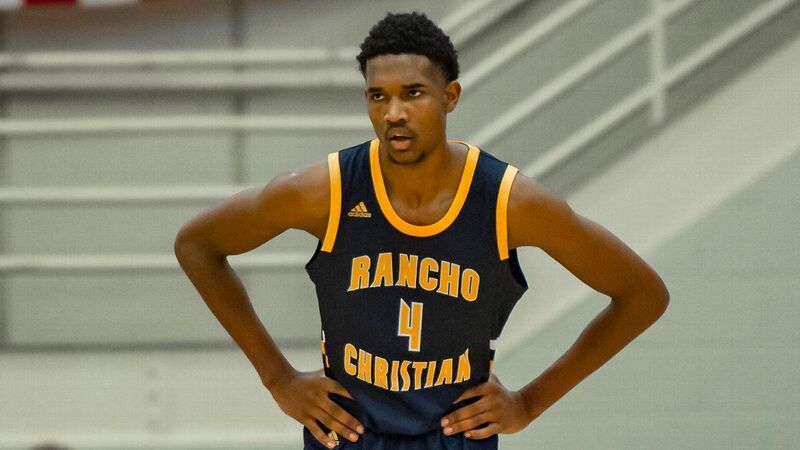 Evan Mobley ranks No. 1 as ESPN launches its top 100 player rankings for 2020. The commitments of Cassius Stanley and Cole Anthony have altered ESPN's class rankings.